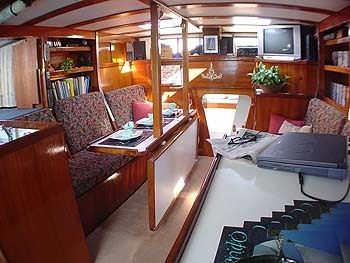 At Barrington Hall we provide yacht charters around the world on motor yachts, catamarans and monohull sailboats. 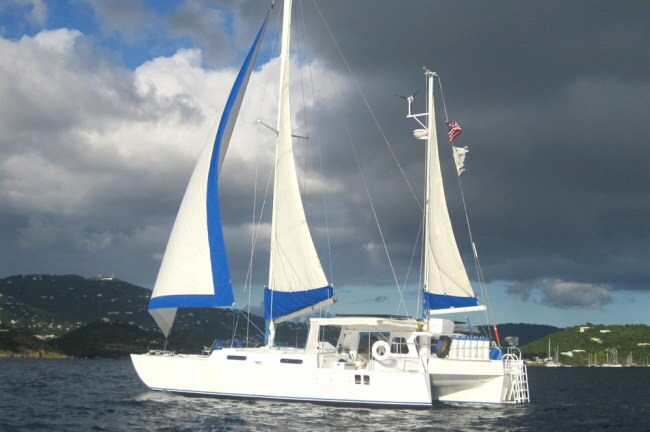 The Catamaran listed below, OPUS, is one of the many yachts we offer for charter. 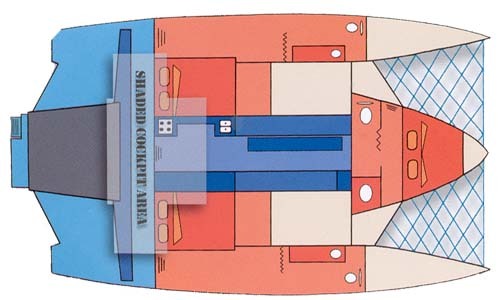 Please contact us for up to date information on OPUS or any other yachts in your desired location. Capt William "Billy" Pratt has been scuba diving and yachting in St. Thomas for over 30 years. He is a charismatic, fun, hard working, intelligent captain who enjoys creating a vacation of a lifetime for his guests. Pat Pratt was born in Kansas and raised on a farm where she learned to cook at an early age. 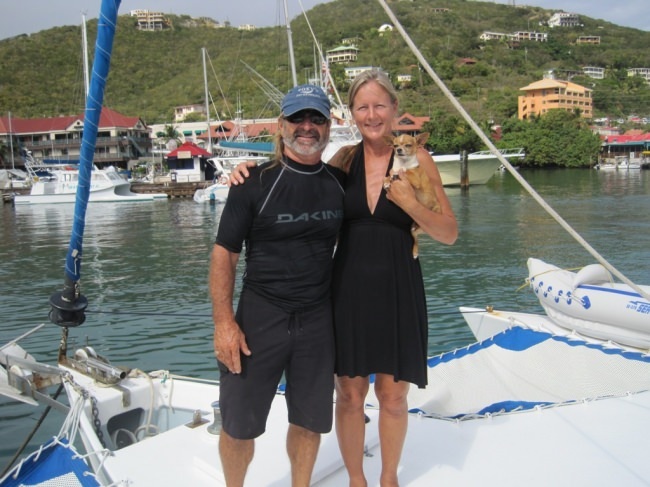 She and Captain Billy met on St. Thomas in 2008 when he introduced her to diving and the wonders of the Caribbean. They were married in 2011 and together they enjoy meeting new people, and showing them a great time aboard Opus so they can return home with unforgettable memories of a wonderful vacation. William holds a USCG 100 ton Masters, 1st issue 1986. 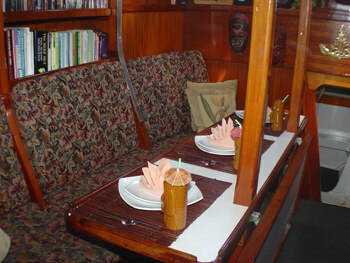 With Auxiliary Sail, Over 20,000 miles on the Caribbean Sea and Gulf of Mexico. U.S. sailing school certified. PADI Master Instructor, DAN 02 Instructor, CPR/First Aide Instructor, N2 certified, Certified Bauer technician, with basic electrical, mechanical, and fiberglass experience. William is a professional musician having played at numerous resorts and on Cruise Ships through out the Caribbean.